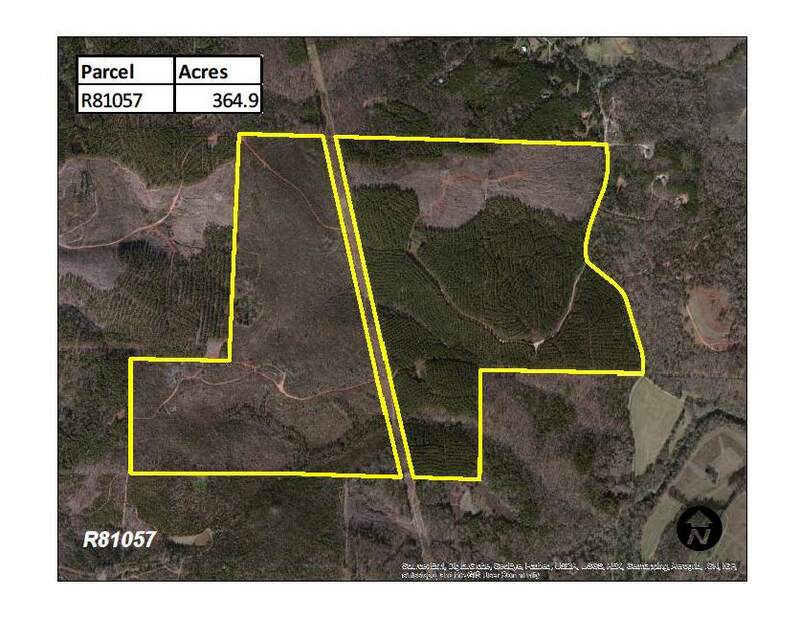 This tract has elevated views and a well managed pine plantation and is just outside the scenic and historic community of Cave Spring. The hunting on this tract is reported to be very good and the wildlife has been managed by a local hunting club for several years. An electric transmission line runs through this tract.